Titles G Thru L — M.E.N.D. The following list of publications include titles G thru L. If you are familiar with a book or publication that is not on this list and you would like to see it added, please contact Rebekah Mitchell with the details. 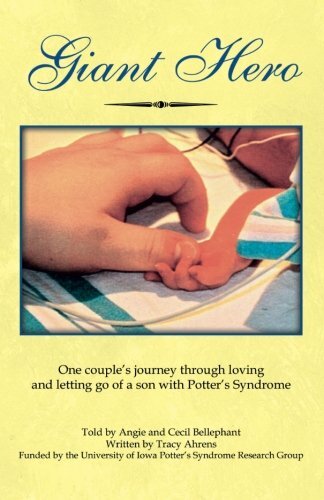 Giant Hero is one couple's intimate story about infant loss, choosing life over abortion, spiritual growth and a valuable resource guide for a rare congenital birth defect called Potter's Syndrome. When the anticipation of your child's birth turns into the grief of miscarriage, tubal pregnancy, stillbirth, or early infant death, no words on earth can ease your loss. But there is strength and encouragement in the wisdom of others who have been there and found that God's comfort is real. 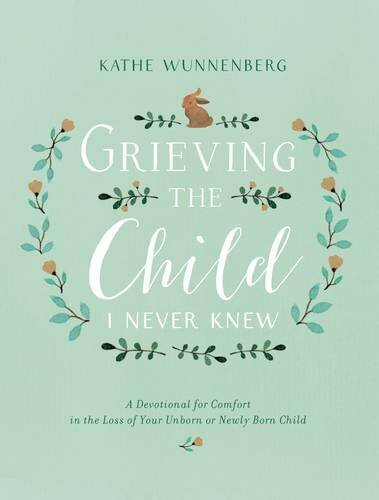 Having experienced three miscarriages and the death of an infant son, Kathe Wunnenberg knows the deep anguish of losing a child. 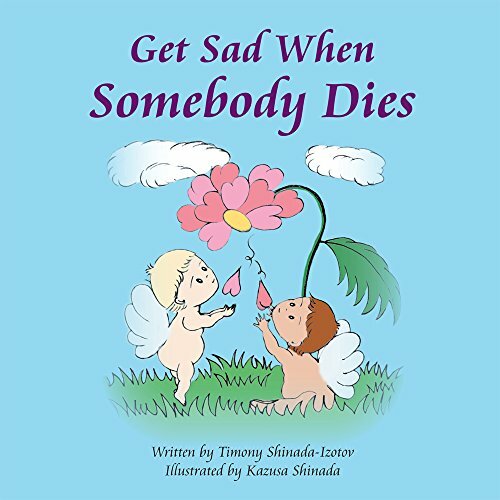 Grieving the Child I Never Knew was born from her personal journey through sorrow. Over a seven-year period, from 1998-2004, Audrey Carney and her husband experienced a total of five pregnancies. Of the five, they experienced the loss of two babies by miscarriage, the loss of one by a tubal pregnancy, and through faith, they gave birth to two precious babies. 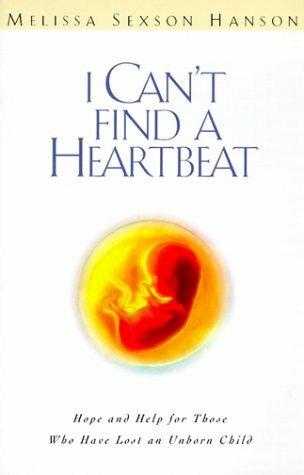 This is a story of her personal experience while trying to conceive. 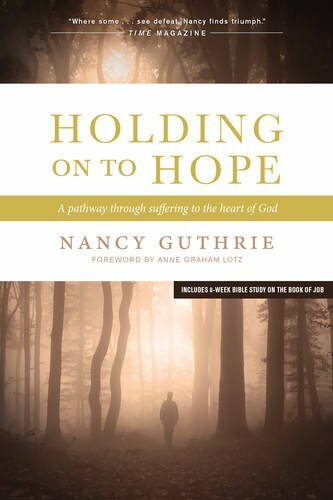 Framing her own story of loss, Guthrie takes the reader through the Biblical story of Job and guides them on a pathway through pain — straight to the heart of God. 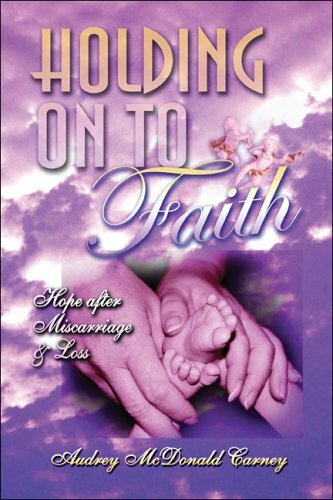 A story of hope and help for those who have lost an unborn child. 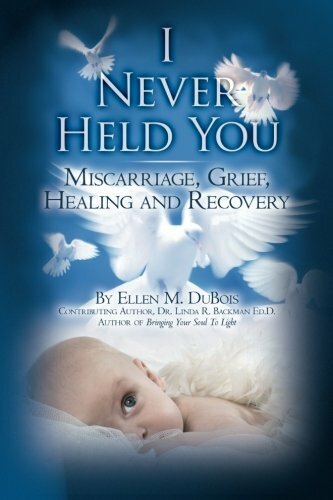 A book that speaks to the heart of women who have miscarried. No medical jargon — just a book about understanding what you're going through. 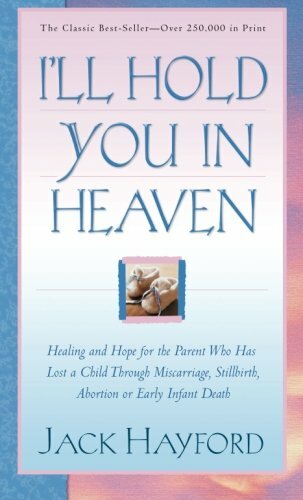 Healing and hope for the parent who has lost a child through miscarriage, stillbirth, abortion, or early infant death. 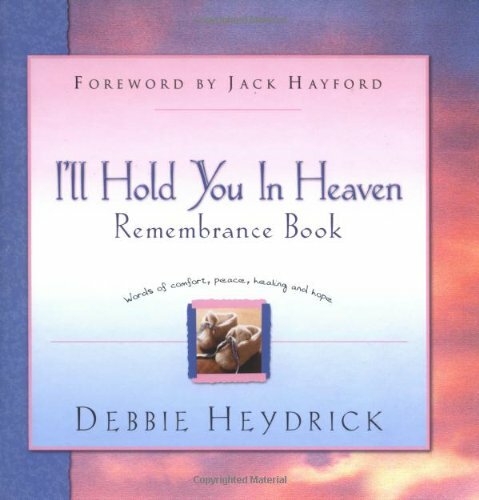 A companion book to Jack Hayford's "Ill Hold You In Heaven". See the story of Rebekah Mitchell, M.E.N.D. founder, on page 117. 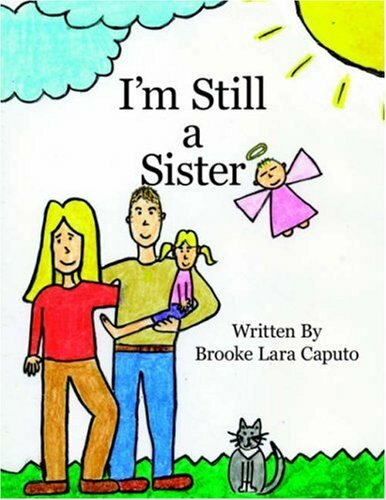 This true and heartfelt story is told through the eyes of a two year old little girl, named Ally. Ally's baby sister, Kate, lived a short yet very meaningful and spiritual life. Ally learns that even though Katie isn't here with her anymore, they'll always be sisters. 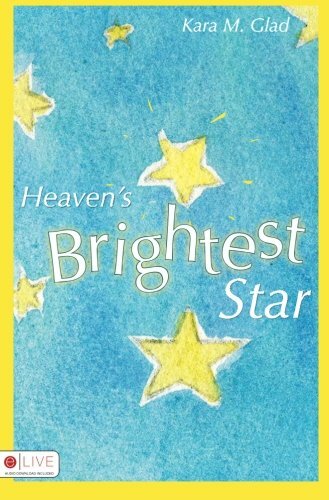 This book is a moving tribute to the power of love and the ability one family had to move through the tears and honor the thirteen days that their baby lived. 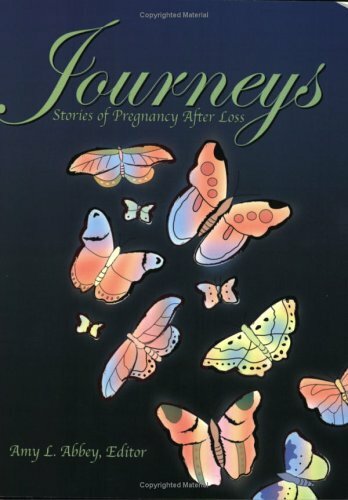 Journeys follows almost a dozen parents from their loss through their subsequent pregnancy. Infertility is a deeply private pain that is often misunderstood by those who have not experienced its seasons of longing and loss. 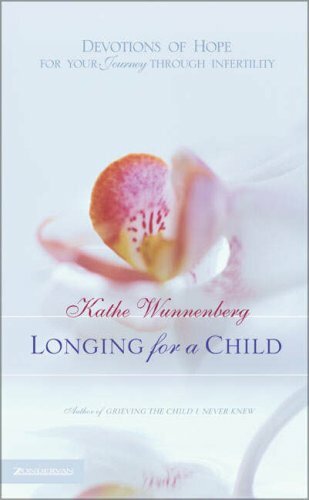 Whether you recently tried to have a child or have struggled for years to conceive, Longing for a Child is a compassionate companion full of hope, healing, and practical help. 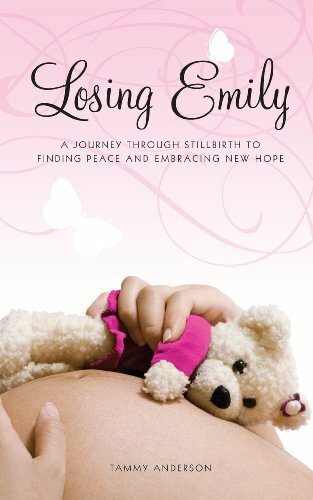 A powerful and moving must read story based on the author's own heartfelt, painful journey of surviving the stillbirth of her daughter Emily at 37.5 weeks of pregnancy. 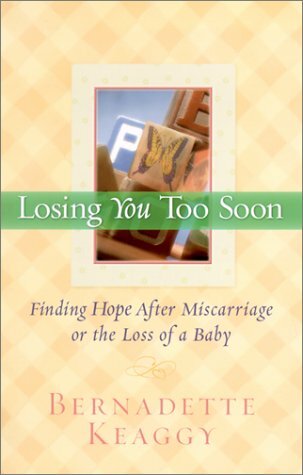 Losing Emily reaches out to help grieving parents as they embark on their journey of healing by offering words of comfort and peace, a much needed connection to someone who has been there and understands the struggle and true depth of the unimaginable pain of losing a baby. Five months into her first pregnancy, Bernadette Keaggy gave birth to three beautiful sons. Tragically, they were stillborn. Over a period of subsequent years, she and her husband dealt with the pain of losing two more babies.